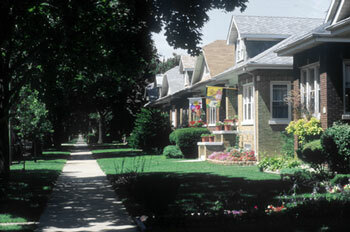 A group of dwellings or businesses organized for support and protection. A watch group is a cluster of immediate neighbors such as a floor of a high rise, units of apartments, a moorage dock, a co-housing development, etc. neighborhood watch group pot luck dinners, meetings. Watch out for your neighbor while they are away. connected to community policing, fire station. EMTs. Neighborhood Watch signs. Peace of Mind. Send your Watch Groups names to me. I'll compile.